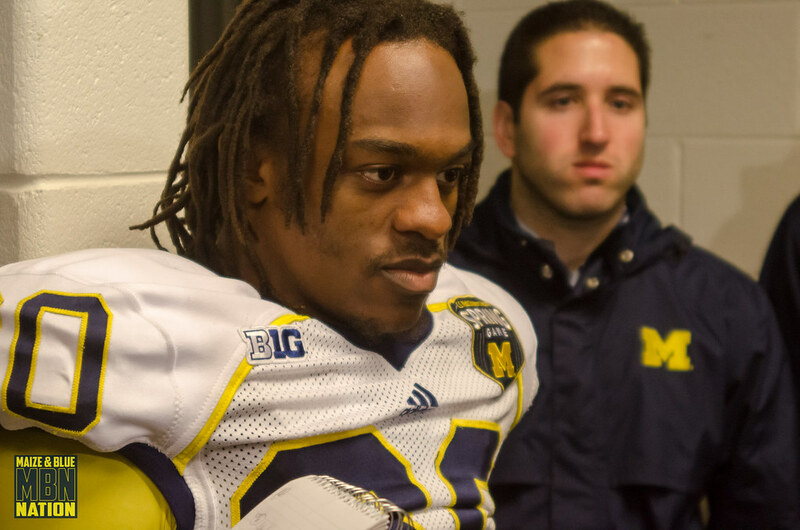 Michigan football head coach Brady Hoke announced Saturday (Aug. 31) that senior safety Thomas Gordon will serve a one-game suspension to open the 2013 season for a violation of team rules. "It is important that our 115 sons represent this university and program to the high standards we hold," said Hoke. "But at times, like in society, our kids make poor decisions, and when they do, it breaks your heart. With those choices come consequences. Thomas was not accountable to his teammates, and he has learned a valuable lesson from this situation." So there you go. Shouldn't impact the game terribly. Now we get to see Josh Furman or Dymonte Thomas or Delano Hill.